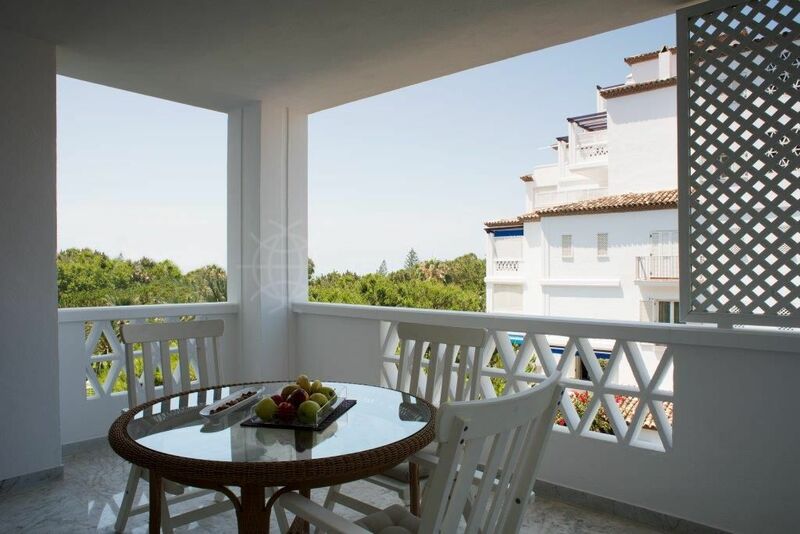 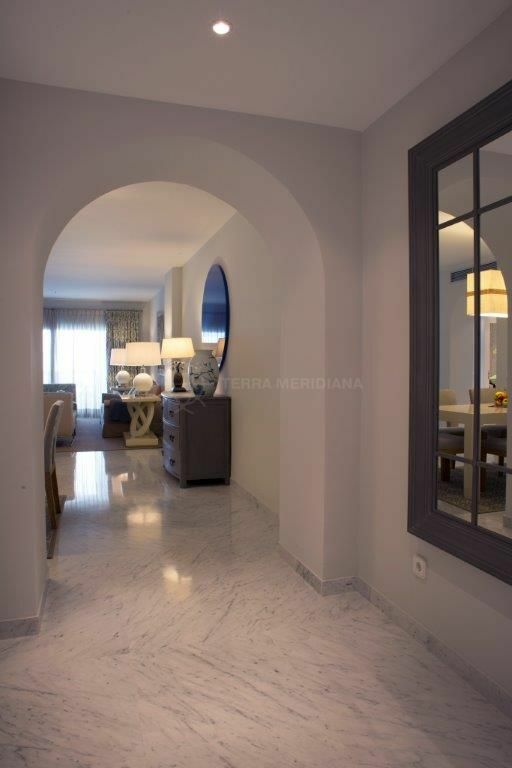 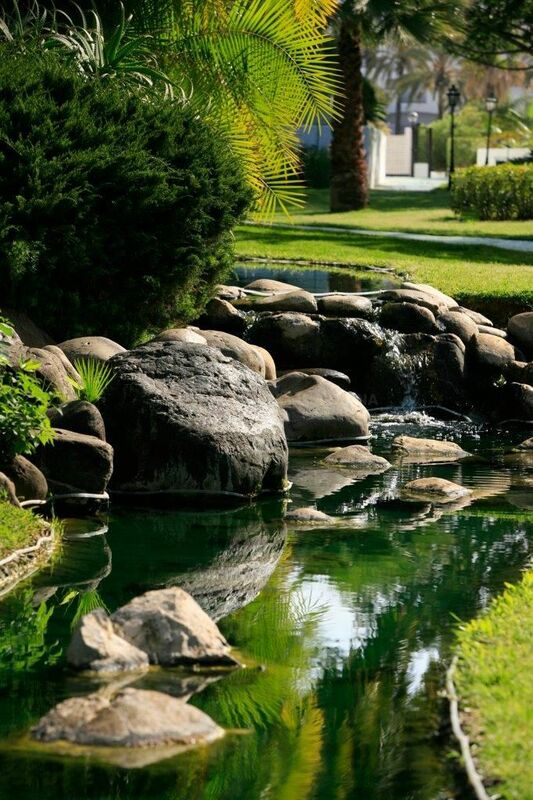 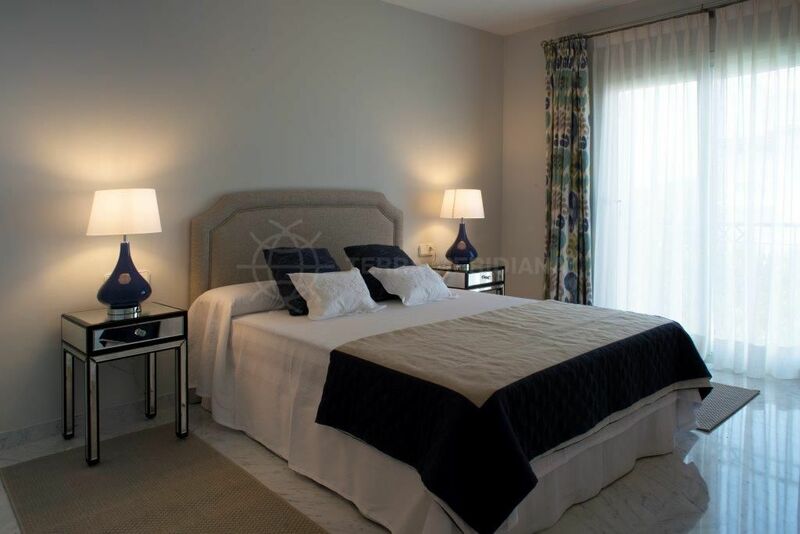 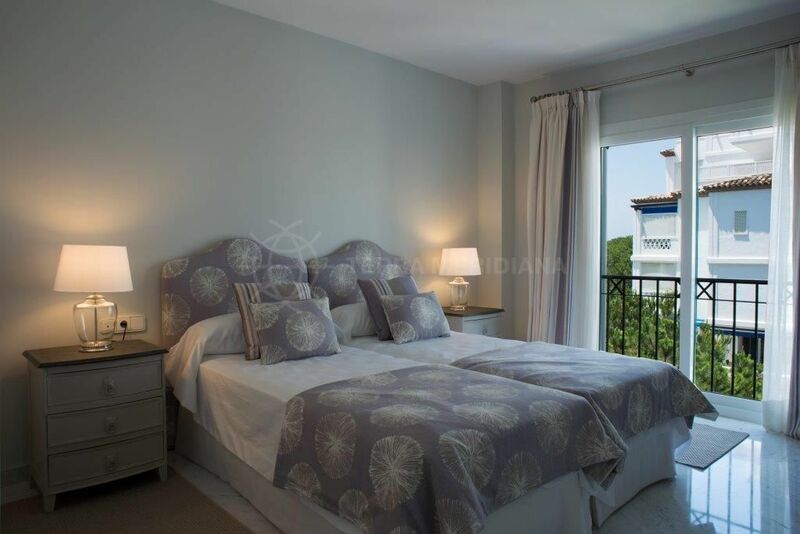 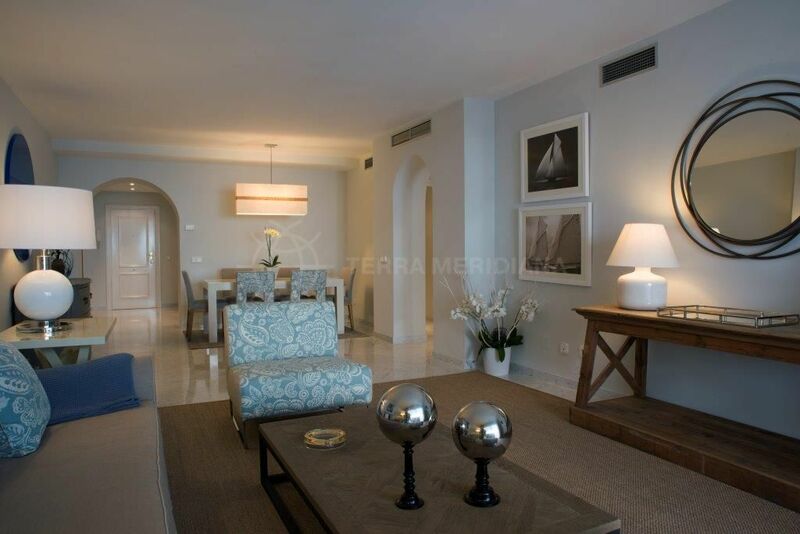 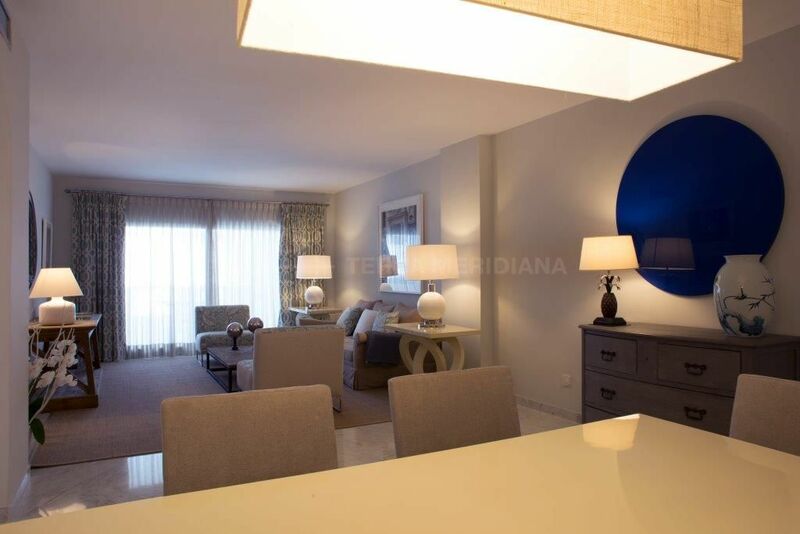 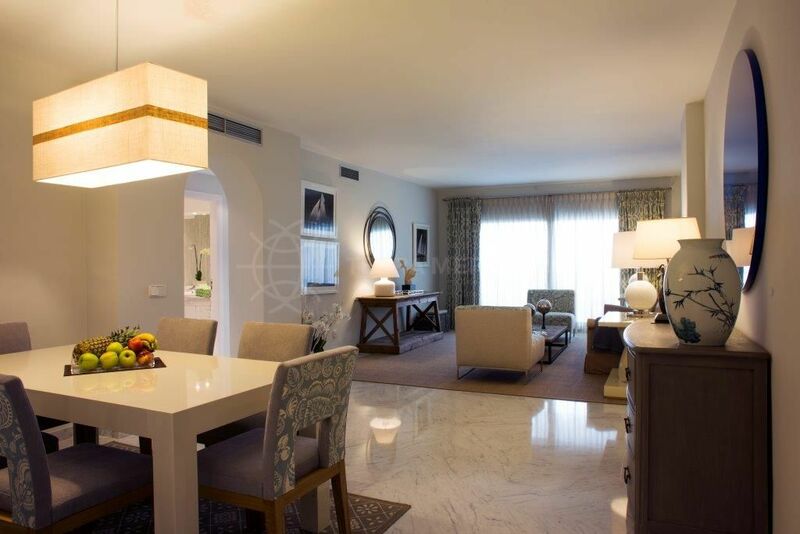 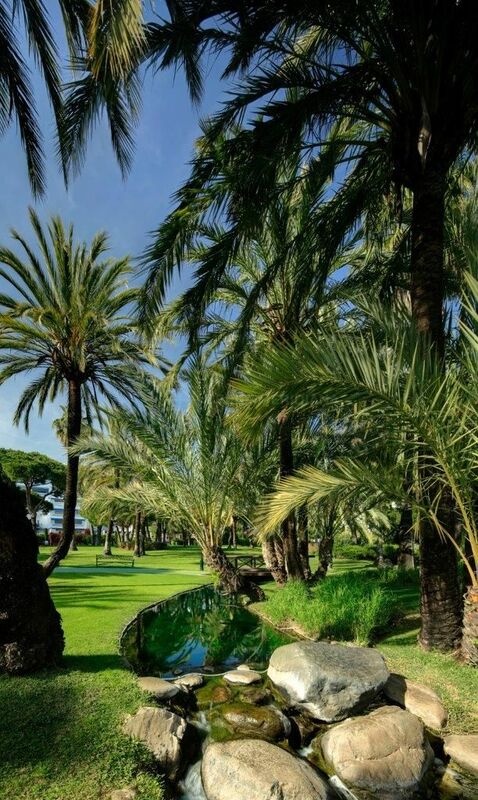 This spacious contemporary apartment is located in the residential complex of ´Playas del Duque´ which sits on the second line beach of Puerto Banus, neighboring Marbella. 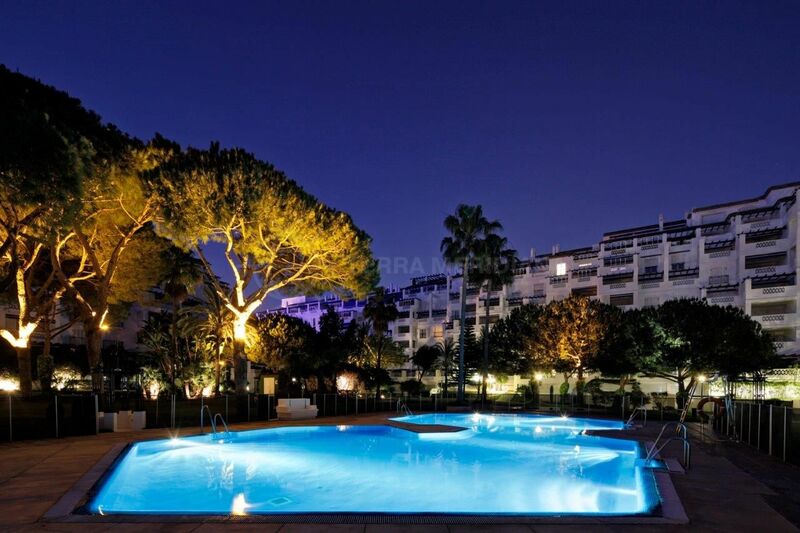 At close proximity to local amenities this urnaalso offers 2 restaurants within the complex; this apartment comprises a fully fitted kitchen, a large living room, 3 spacious double bedrooms and 2 bathrooms and a guest toilet in the hallway. 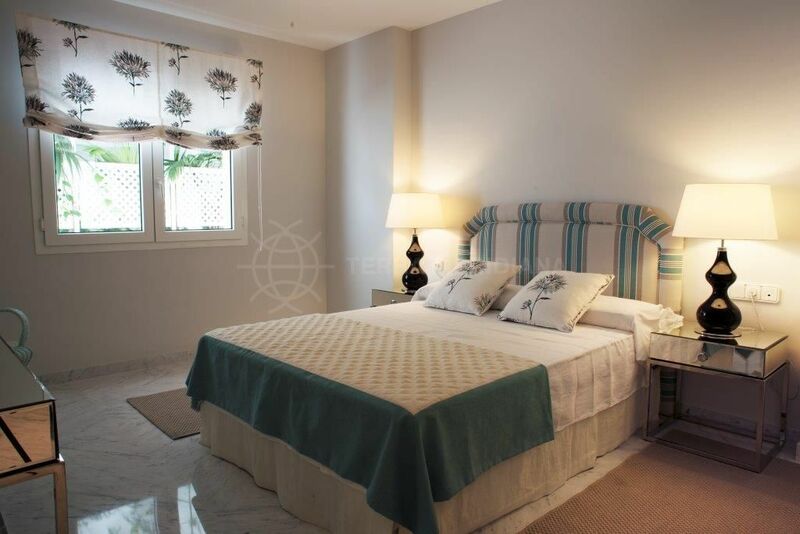 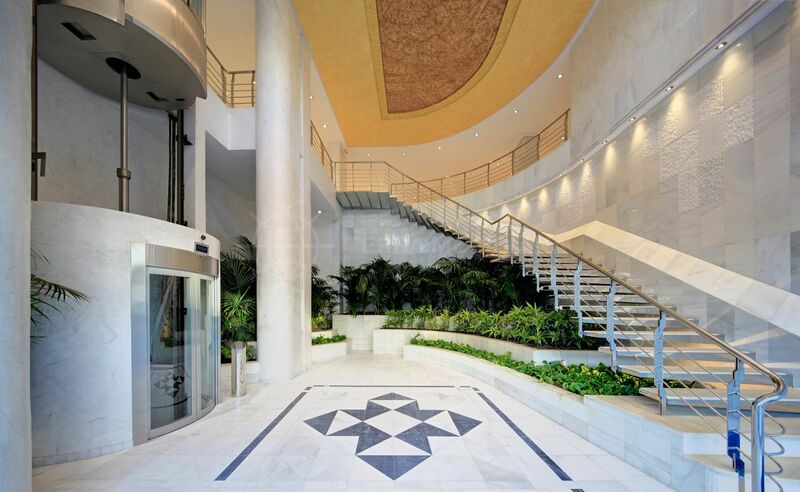 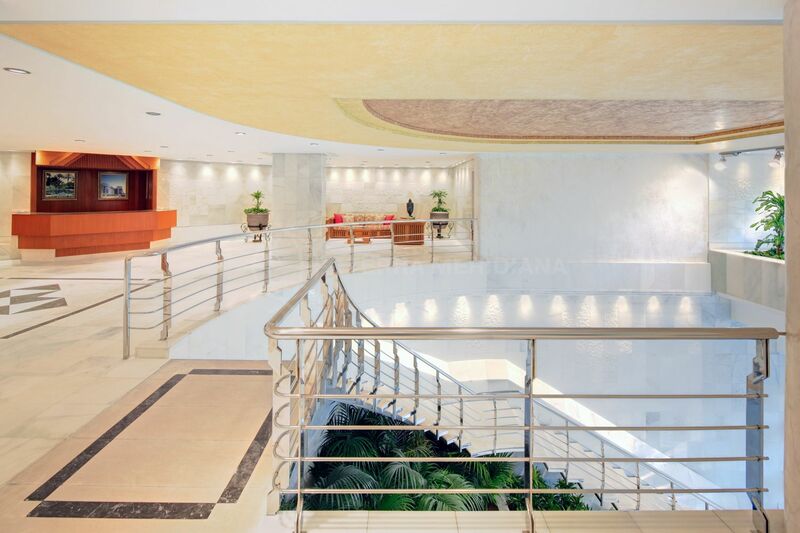 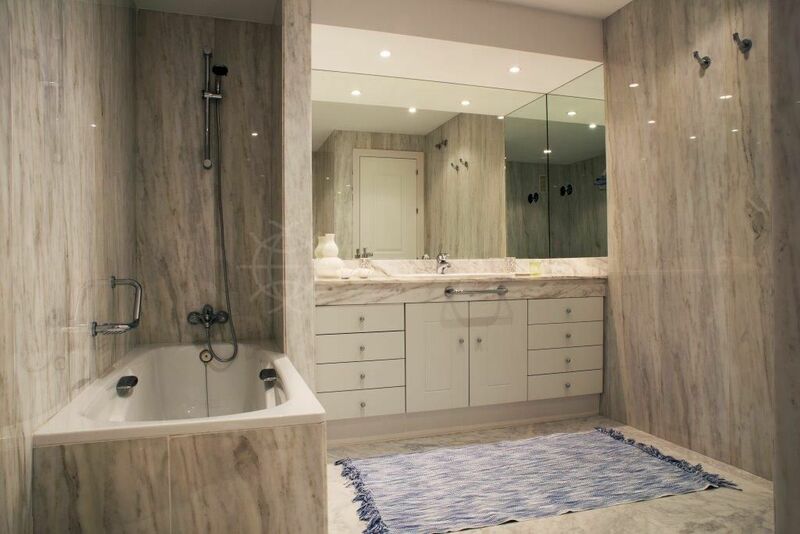 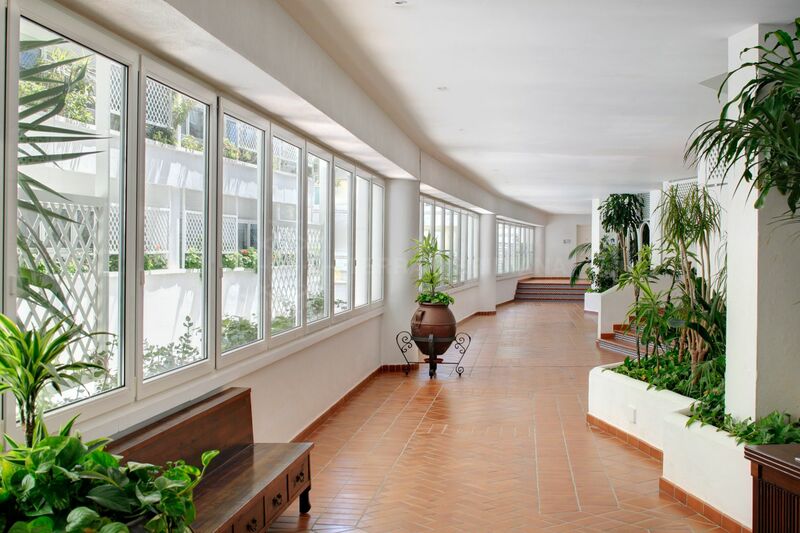 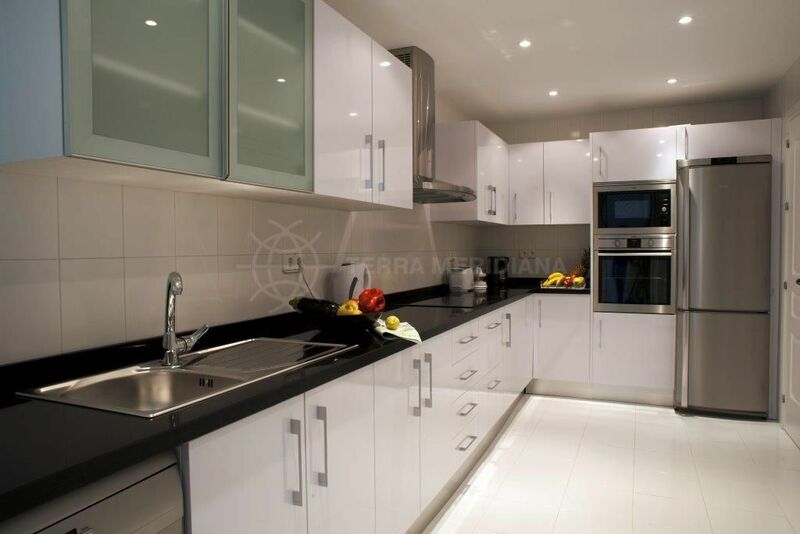 This property is inclusive of storage room and an underground private parking space and a concierge service 24 hours. 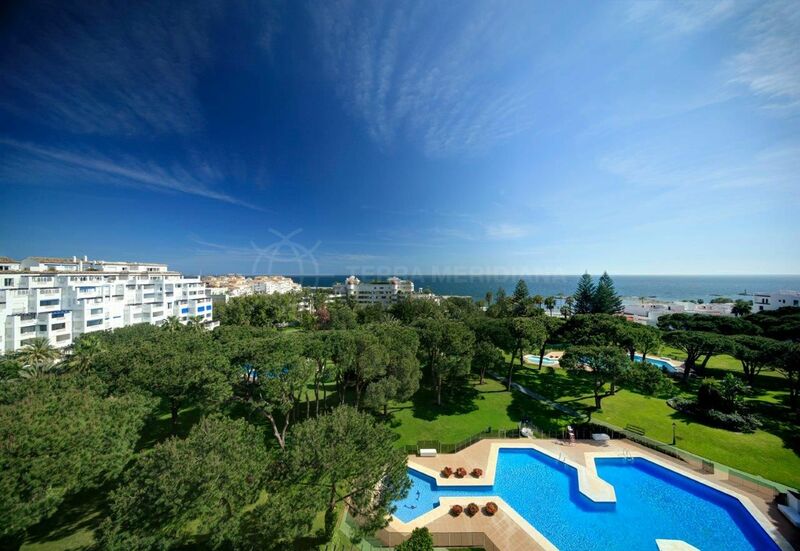 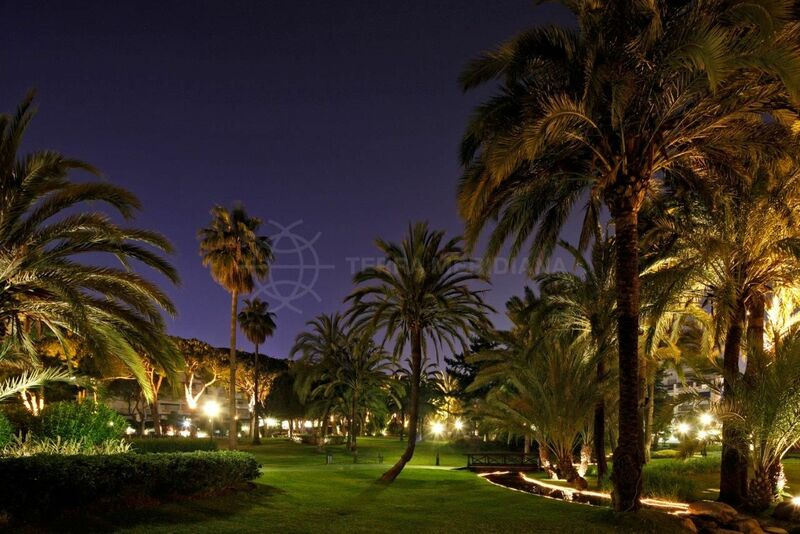 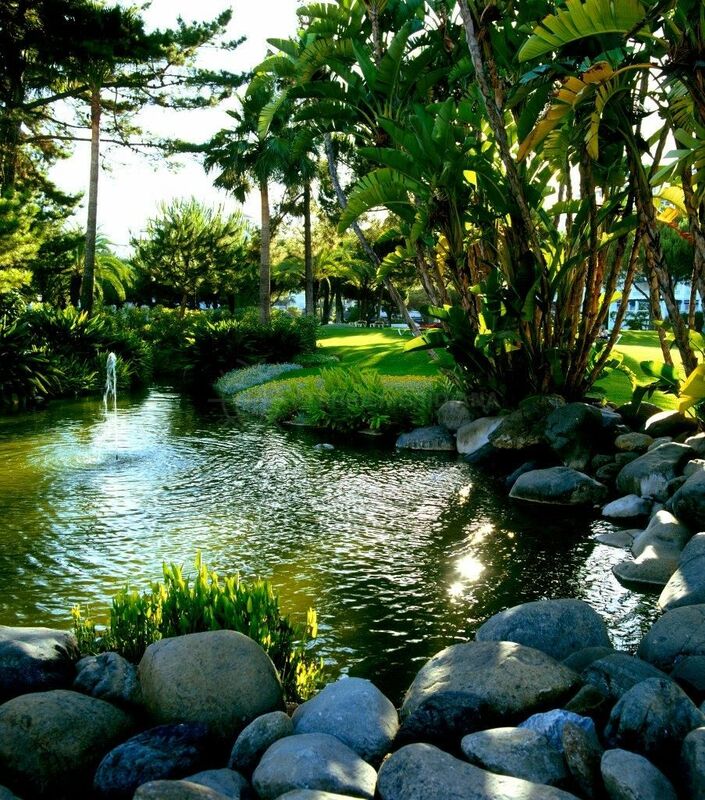 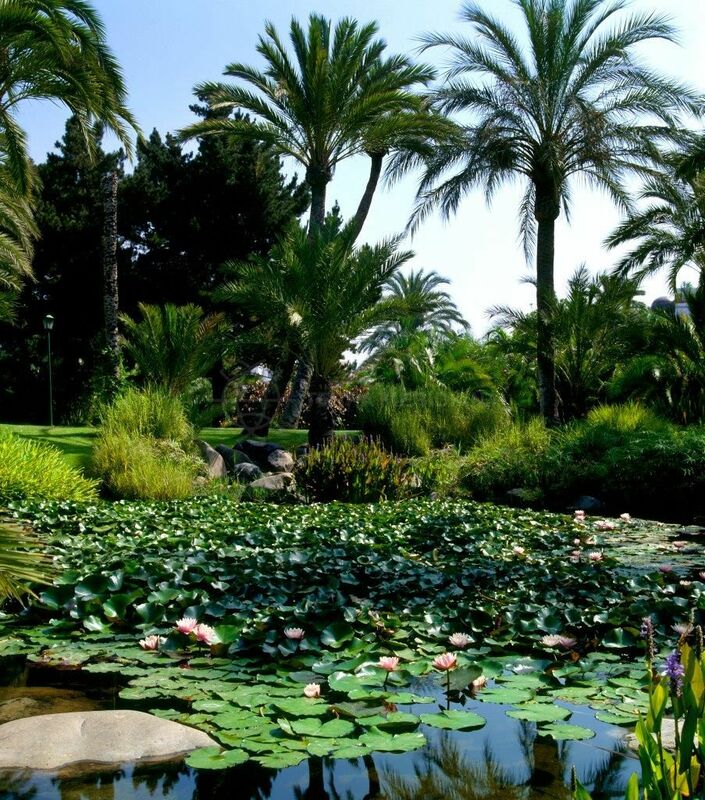 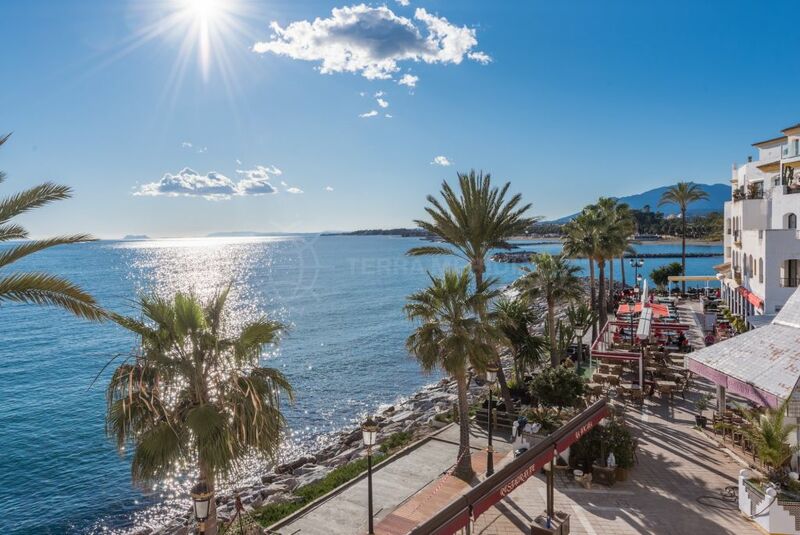 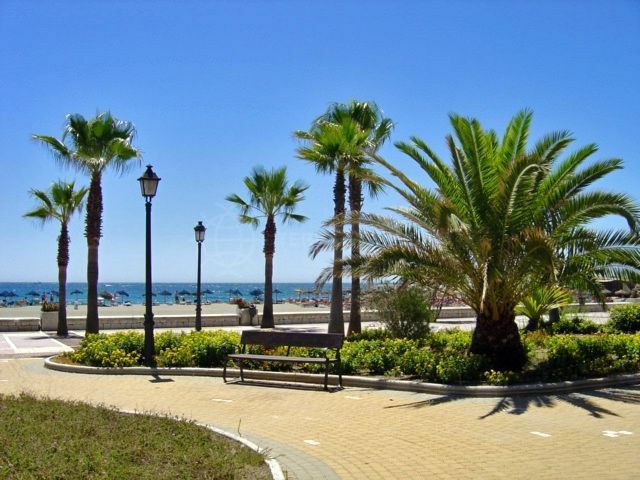 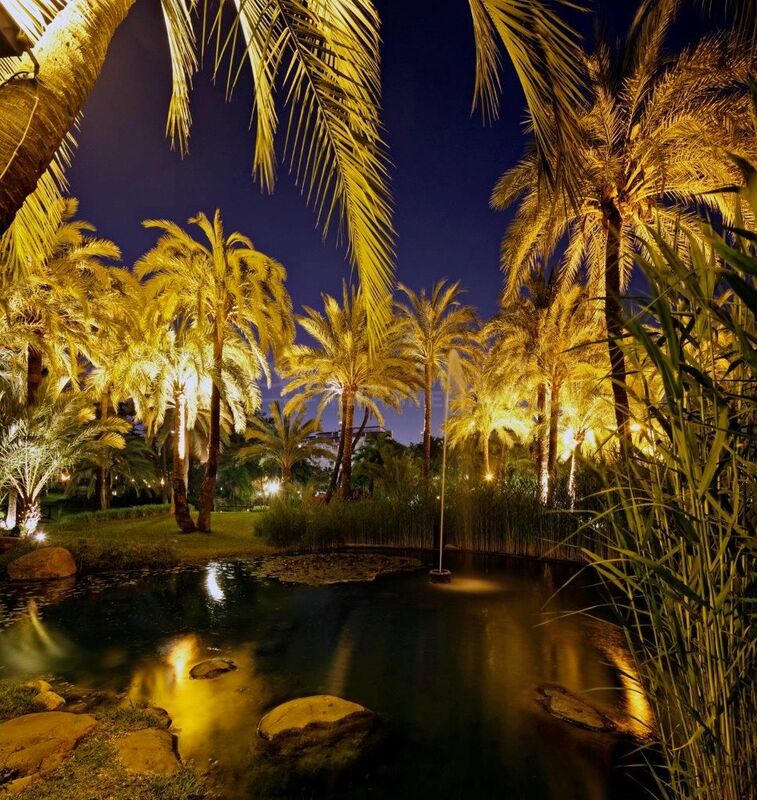 Please, send me more information about ref TMXA0896, Apartment in Playas del Duque, Marbella - Puerto Banus or similar properties.